1. Patchouli is part of the mint family, but it has a powerful, musky scent—meaning you probably won’t find anyone chewing Patchouli-flavored gum! Instead, it’s used topically and aromatically throughout the world. 2. Steam distillation helps us carefully extract Patchouli essential oil from the leaves of this low, bushy shrub that is native to tropical regions of Southeast Asia. 3. 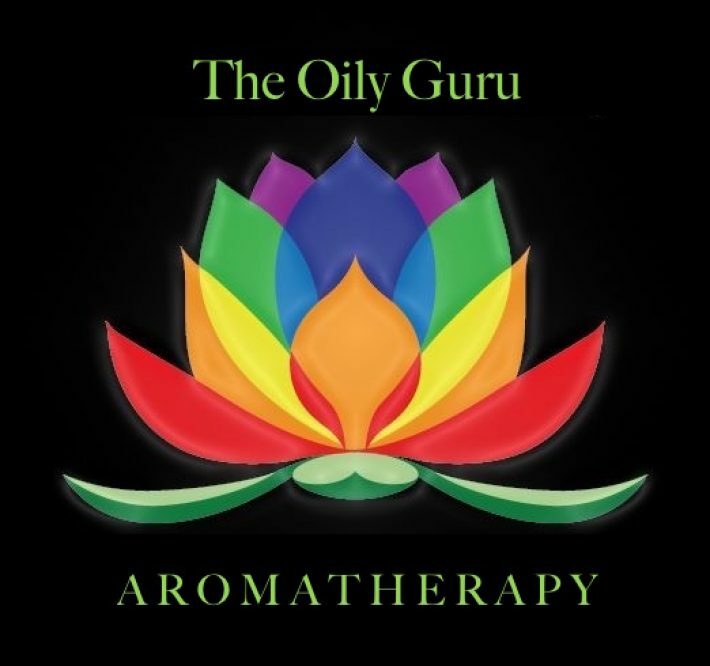 Yogis can get some of Patchouli oil’s benefits when they integrate it into their practice. Diffusing it or applying a few drops topically beforehand can help create a calming and grounding atmosphere. 4. This complex oil contains the naturally occurring constituents patchoulol, bulnesene, and alpha-guaiene, which contribute to Patchouli essential oil’s versatility. 5. Looking to add some sultry scents to sudsing up? The deep, earthy aroma makes Patchouli oil soap incredibly popular, but to get even more Patchouli in your life, try using Patchouli oil in our DIY lotion bar recipe in place of the Lavender for an update on a classic. 6. Use it as a woodsy base note when creating a personal perfume. Patchouli oil perfume will help you stand out, without drama. Try our DIY perfume tutorial to perfect your scent! 7. Get skin that will make your friends ask what your secret is! Patchouli oil may improve the appearance of dry and dull skin, so apply 2–3 drops to your face as part of your nightly regimen for a healthy, youthful glow. 8. Patchouli essential oil can help your family wind down after a long day when you diffuse it to create a peaceful, relaxing atmosphere. 9. Enjoy the benefits of Patchouli essential oil in other Young Living products such as Magnify Your Purpose™, Abundance™, and Live with Passion™. Which Patchouli fact interested you the most?